Technology can open opportunities. 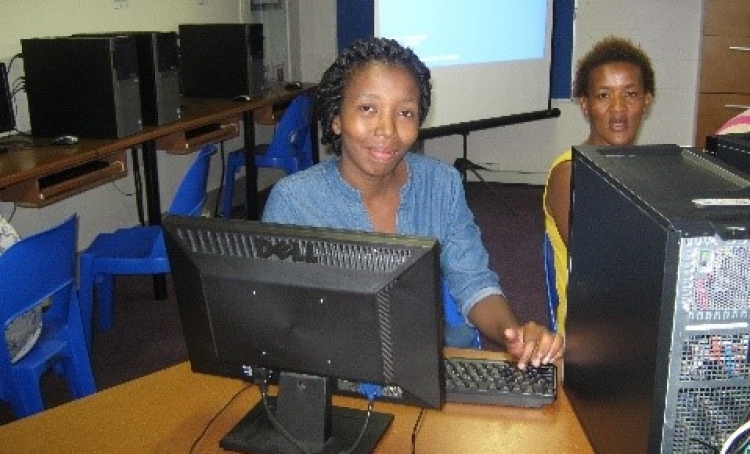 So, when a group of parents at Christel House South Africa (CHSA) showed an interest in learning basic computer skills, Chamelle de Silva, the Learning Support teacher, volunteered to create a program for them. Dozens of parents have benefited. The free course is taught on Saturdays helps the adults improve their communication skills through technology, ultimately making them more marketable in the workforce. Michele Wiener, Deputy Principal at CHSA, also volunteers teaching and finds it fulfilling. “Seeing adults achieve is as rewarding as seeing our little ones excel,” she says.